Tara K. Carter is the principal of Carter & Associates. Ms. Carter obtained an LL.B. in 2004 at the University of Manitoba in Winnipeg, Manitoba. Prior to that, she studied two years of Business Administration in Trent University in Peterborough, Ontario. From 2005 to 2006, she was employed with Thompson Dorfman Sweatman LLP in Manitoba and admitted to the Law Society of Manitoba in 2005. 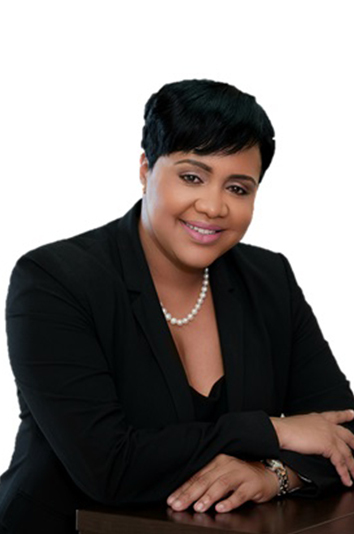 In 2006 she obtained the Legal Education Certificate at the Sir Hugh Wooding Law School in Trinidad. She has been admitted to the Bars of: Manitoba, Anguilla, Antigua, British Virgin Islands, Dominica and St. Kitts & Nevis.